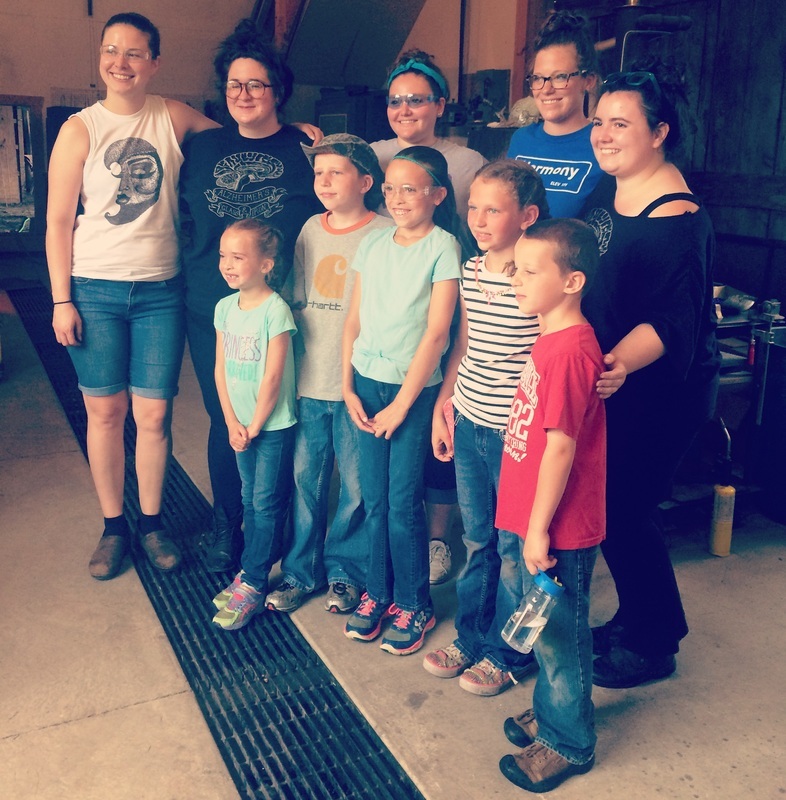 Families are encouraged to bring their children to this unique glass blowing event at Salem Art Works. The children will choose the colors for their personalized memory bubbles and sit at the bench and assist the Alzheimer’s glass blowers. After the gaffer (the main glass blower) blows out the glass bubble, the children will whisper the memory they wish to capture forever into the glass. Their favorite memory will forever be encapsulated by the glass as it chills from a molten 2,300 degrees into a solid form and the child will have a wonderful and unique keepsake. The children’s memory bubbles will be available the next day, in SAW Office, for pick up. 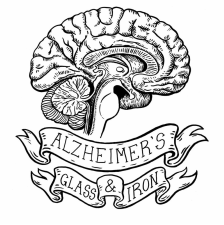 In these hour long children’s activity being held at multiple libraries throughout Washington County NY, the Alzheimer’s Glass and Iron volunteer team will be reading the Children’s Book “What’s Happening to Grandpa?” by Maria Shiver, supplied by the Alzheimer’s Association. We will then have a group discussion about memory, while enjoying a snack. 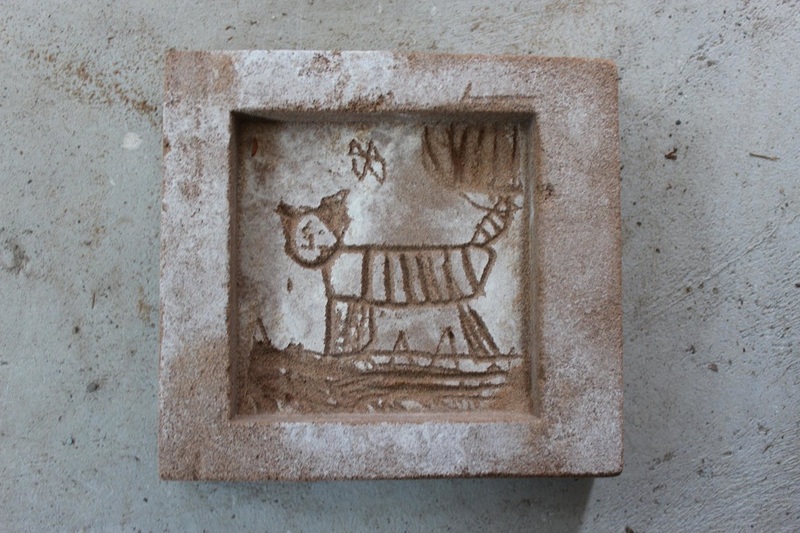 The children will be given a relief scratch block made out of sand that they can carve into. 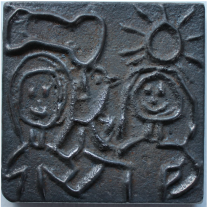 We ask that the children represent something of their own memory in the scratch block. 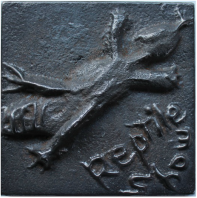 The scratch blocks will be poured in iron on June 27th 2015 as part of an Alzheimer’s Iron pour going on at Salem Art Works. 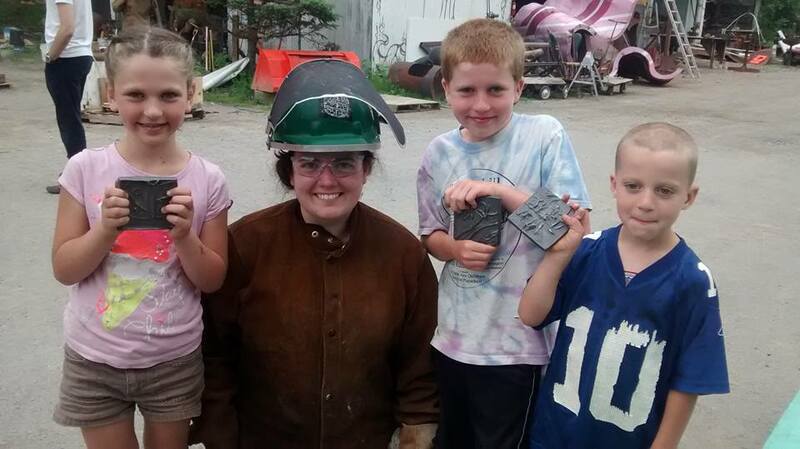 The children will be able to watch their relief carvings turned into a cast iron block using metal poured at 2200 degrees by trained professionals.